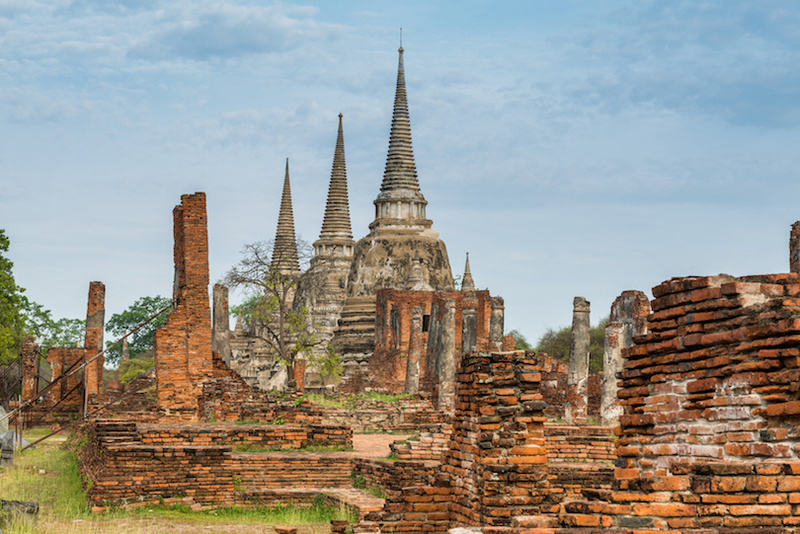 Nicknamed the Land of Smiles, Thailand is a fascinating destination in Asia that is packed with culture, history, art and cuisine. In a single trip through the country, you can visit hill tribes in undeveloped areas, experience the infamous nightlife in Bangkok, tour spectacular temples and get a feel for the Thai culture. You could easily spend months getting to know the beauty of Thailand, but many visitors try to see as much as possible in a fortnight. This 2 weeks in Thailand itinerary covers all the bases and gives you the opportunity to see a mix of everything that Thailand has to offer.